Hairstyles to dye for: Which celeb inspires you? Everyone has a go-to celebrity that we follow for fashion and beauty tips. In this throwback edition of Jane's World, Jane takes us down memory lane to a time when an Isidingo character inspired her choice of hairstyle. Making a hairstyle decision is tough, but how do we come to a decision? While some use social media, follow influential celebrities, and even attempt to create their own hair trend, others like Jane have found hair inspiration by looking at actors they find on the small screen. 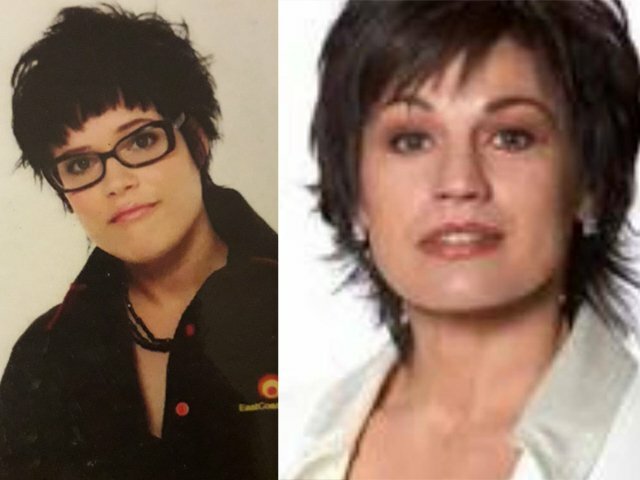 Probably one of the most noticeable actors on our screens was Michelle Botes, who played the villain Cherel de Villiers-Haines on SAB3 soapie 'Isidingo' from 1998 to 2007 - and again from 2010. In addition to the soapie-villain known for her devious ways, Cherel had a few striking hairstyles which matched her on-set character. It was her character and her hair, complete with flicked, spikey ends, which Jane fell in love with when she watched her on TV back in the 2000's. "Well, I mean in the early 2000's who wasn't watching Isidingo, right? I thought Cheryl was the best actor and the one with the best hairstyle," said Jane. She also added that she admired her so much that she actually found pictures of her and took it to her hairdresser. "Very often I found myself taking a picture of her out of a magazine or a TV guide, and sit in front of my hairdresser and say 'Can you make me look like this'? Aww man. the best," she added. ALSO READ: Remember the days when hair irons didn't exist? Hair inspiration is out there, everywhere. You just need to keep your eyes peeled. Ladies and gents reading this: Do you have a go-to celebrity that you use for hairstyle inspiration? If yes, who is it? Share with us below.